January was such a fun month…boy did it fly by! 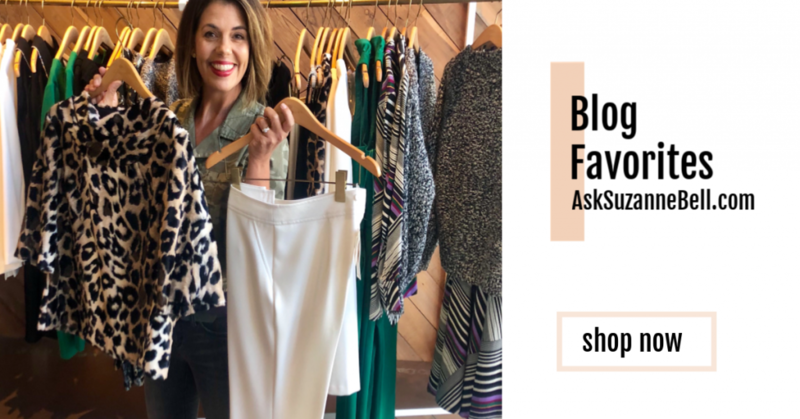 Before we completely submerge ourselves into February; from my favorite afternoon snack, to your favorite look…let’s take a look back at a few of last month’s AskSuzanneBell favorites! Such a fun post to write…I am pleased to see you all enjoyed reading it, as much as I enjoyed writing it! 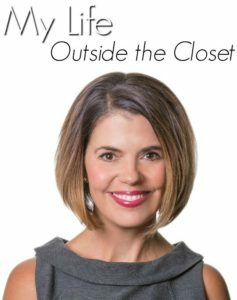 Thank you to my blogger pals and friends, for allowing me to share your looks and thoughts, with all of in this informative post. If you missed it, do check it out…there is something for everyone! 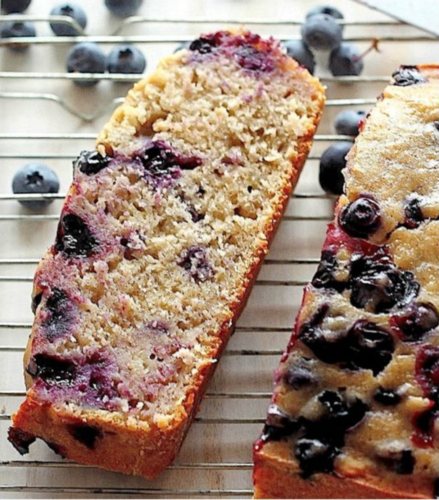 This multi-tasker gets the job done. It lathers up far more than my regular sponge. Hold it horizontally, and you can scrub your backside to your hearts content. 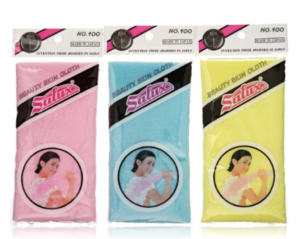 Get the 3-pack. As soon as my kids and husband used mine, they claimed the extras as theirs! 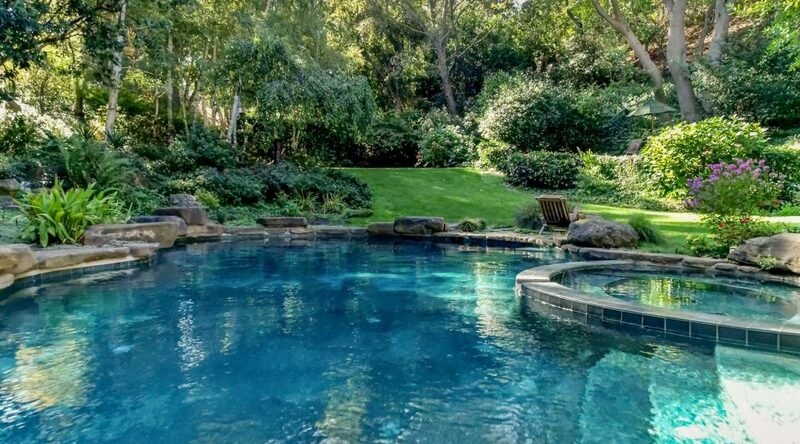 Bi-polar California weather, has forced me to dig deep, to stay warm. 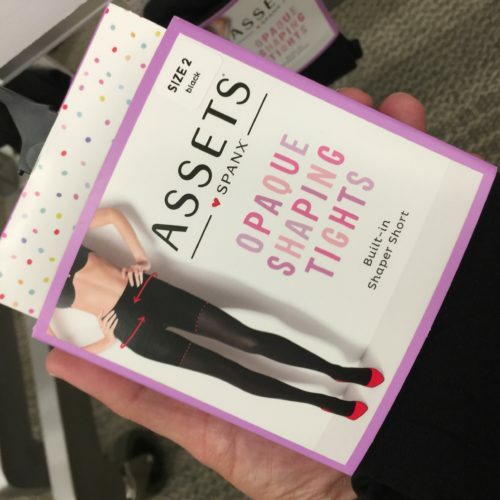 These tights are the perfect combination of thickness/opacity, combined with just enough control and comfort, for all day wear. 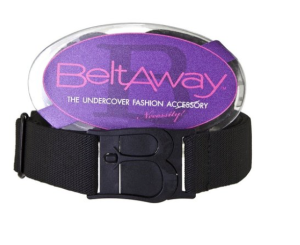 The Beltaway works like a belt, SANS the bulky belt buckle – creating a smooth front, no bulge look. 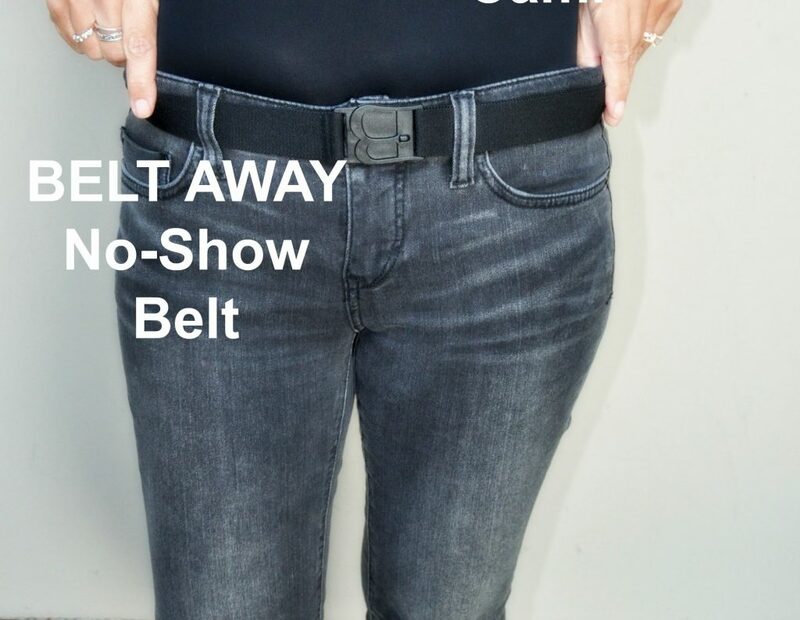 Either way, it removes the excess gap in your pants – keeping them up – creating the slimming fit, we all want! 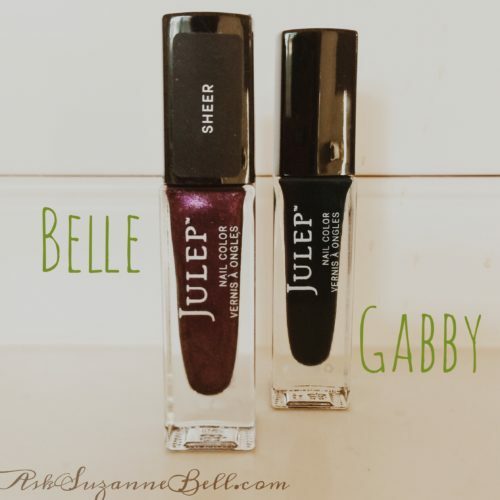 Julep Belle and Gabby, how I love you both! 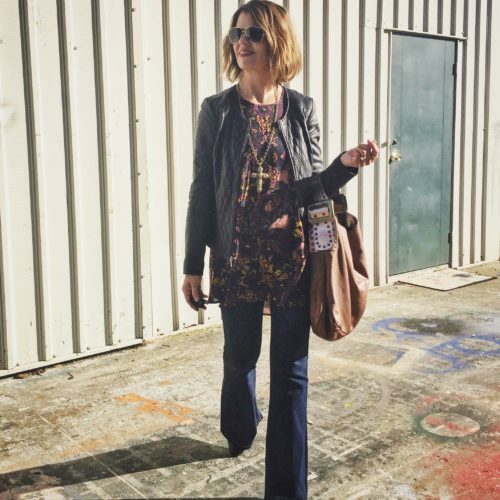 I am obsessed with this floral tunic top from Some Days Lovin’ | A ThredUp Thrift Find! A little sunshine may have brightened my mood this day as well! 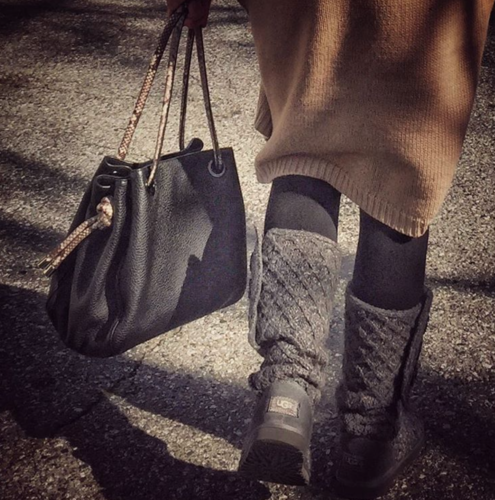 goes to my Cardi Uggs. 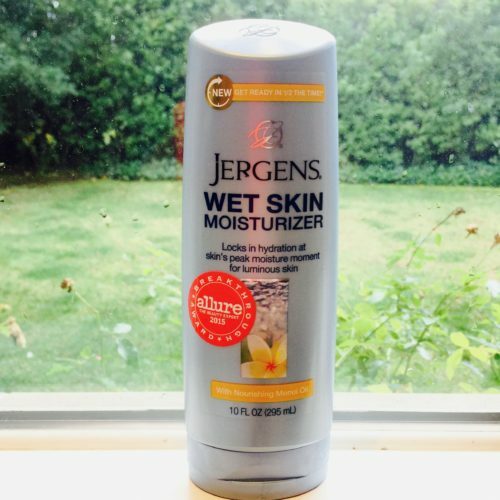 I could not have made it through the cold month we had out here without you girlfriend! 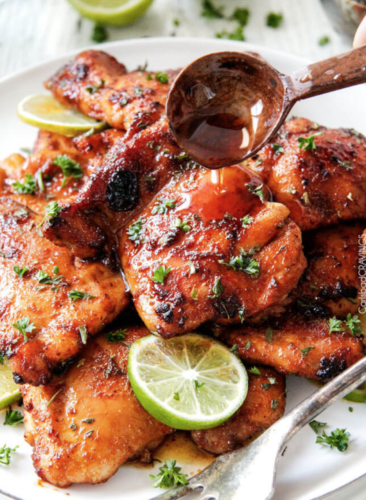 You know it’s a winner, when the kids and hubby request a chicken dish! Easy and yummy, make some extra for leftovers on salad during the week! January was the month I ditched the coffee and started drinking Green Tea. 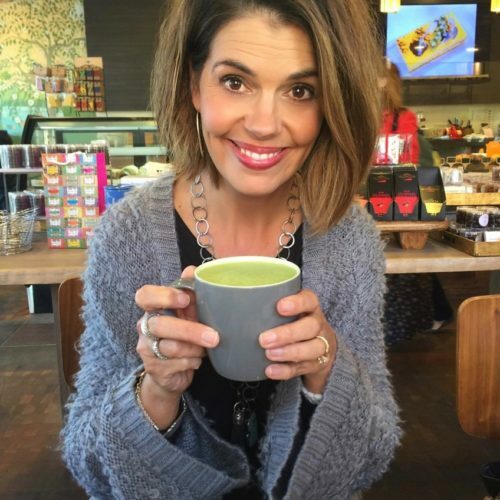 I love a Matcha Green tea latte anytime of day, but especially as a mid-afternoon pick me up! 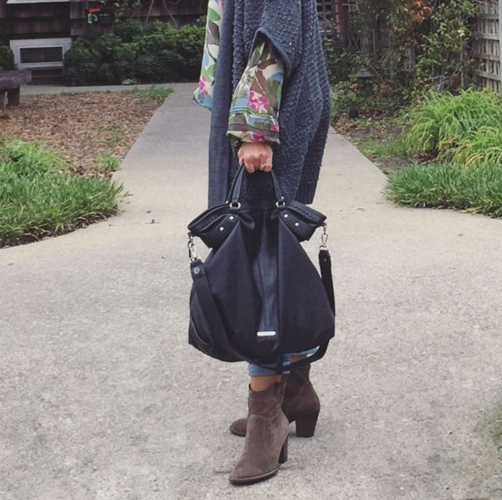 In my favorite new cardigan (another ThredUp Thrift Find)…that’s a wrap! Do you have a few favorites to share? Stay dry and warm, I’ll see you back here Friday! Hi Cheryl! So wonderful to see you here! Thank you for your kind words and thank you for signing up for the Newsletter! 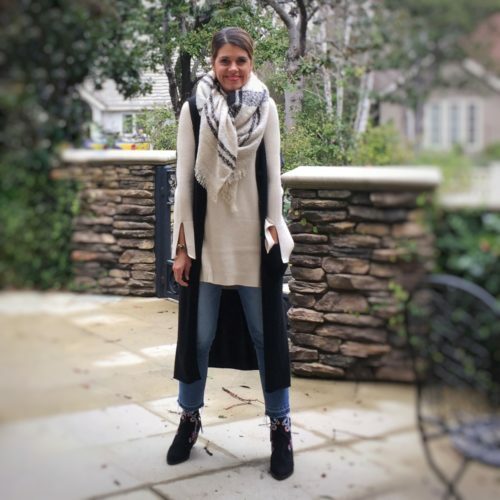 I found you and your blog from Instagram, and am so happy I did – I love your posts! 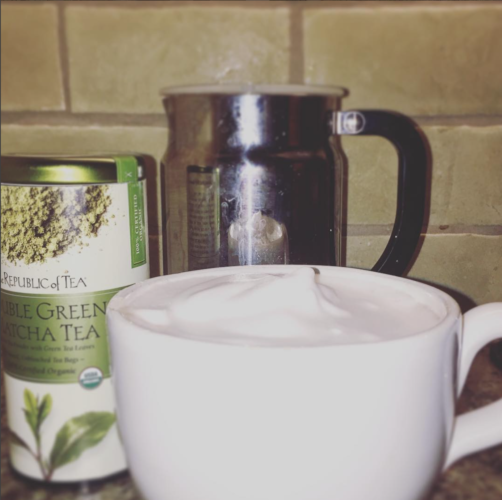 So on the green tea – this is a good one. I do add a little agave and frothed milk, it’s my new fave! Love your posts! 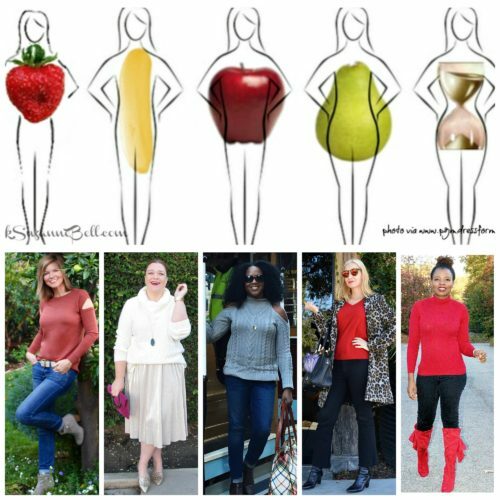 If you dont minD sharing- What brand and color is the Lipstick you are wEaring in the aBove picture. Grey cardigan/Holding cup of tea. It’s so pretty (What we love: january FAVORITES POST). Thank yOu! Hi Nicole! Thank you for your kinds words – i love hearing that you enjoy the posts here on AskSUzanneBell.com. So the lipstick. I use a few different ones at a time, so I’m not exactly sure which one this is. But I can give you the 3 I use for everyday, and that way you can check them out and see if one may work for you. most likely, since I am wearing grey, it is the brand Bitten from Sephora in color ‘Brandy” or NARS Satin Lip Pencil in “Hyde Park”. I also wear MAC ‘Moroccan Ash (when I wear warmer tones). I use JULEP Lip Gloss in ‘Splendid’ on pretty much everything.